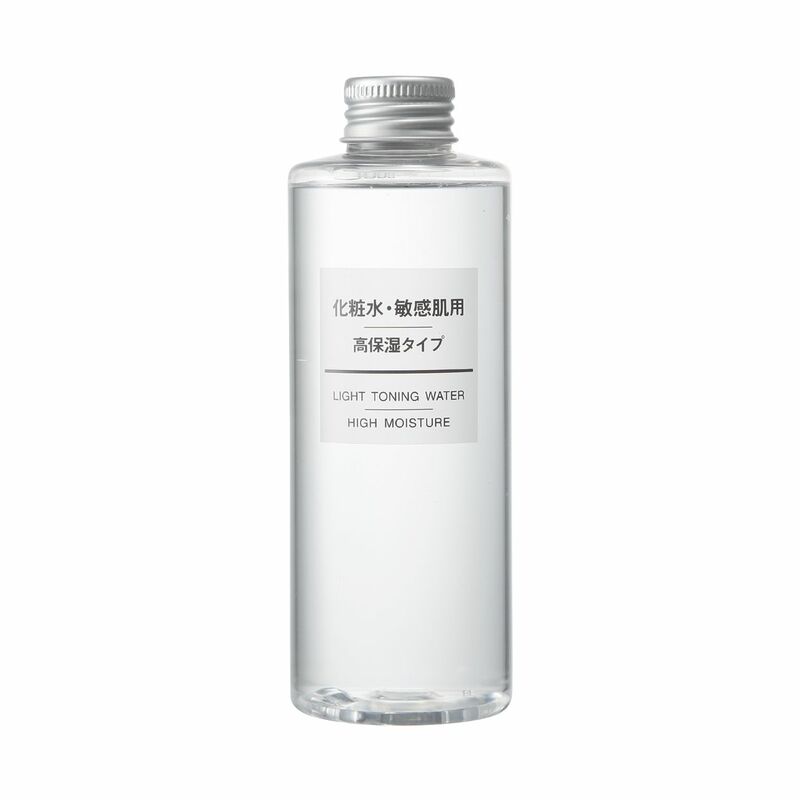 (SMALL ITEM) Skin care series made using natural water from Kamaishi in Iwate prefecture. Provides fresh hydration for sensitive skin that dries easily. Contains purslane extract, grapefruit seed extract and Lipidure (polyquaternium-51), a material containing a large amount of moisture, as skin protection components. Low-irritation, making it gentle on delicate skin. *Fragrance free *Non-staining *Mineral oil free *Mildly acidic *Paraben free *Alcohol free *Allergy tested (however, it is not guaranteed to be allergy free for all users.) How to use: After washing, take an appropriate amount in hands or onto cotton wool and massage into entire face. *Fragrance free *Non-staining *Mineral oil free *Mildly acidic *Paraben free *Alcohol free *Allergy tested (however, it is not guaranteed to be allergy free for all users.) How to use: After washing, take an appropriate amount in hands or onto cotton wool and massage into entire face.